Here at Columbus, we’re proud to bring you a comprehensive, all in one plumbing and heating service that focuses on unmatched quality workmanship, and a commitment to excellence in customer services. We strive to be approachable, friendly and empathetic, as well as responsive, professional and competitive. 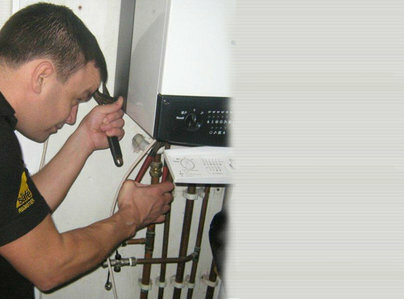 We know and understand just how vital plumbing and heating is to your premises, and we treat each and every case as a priority. Very efficient. Staff very professional and competent perhaps slightly expensive but worth any possible premium. Sorted out a radiator that stopped working. Checked thermostat, valves & took radiator off & cleaned it. All was good but as it was a plastic microbore system he said there was a blockage somewhere in system which would need to be pressurised. This had to be done a week later as he did not have equipment. On return, cleared and working within 15 minutes.